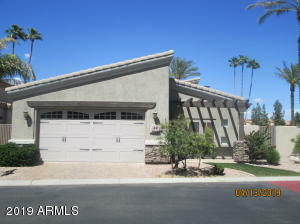 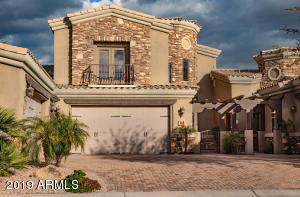 Tuscany Villas at Painted Mountain is a Gated Resort Style golf community in Mesa, AZ. 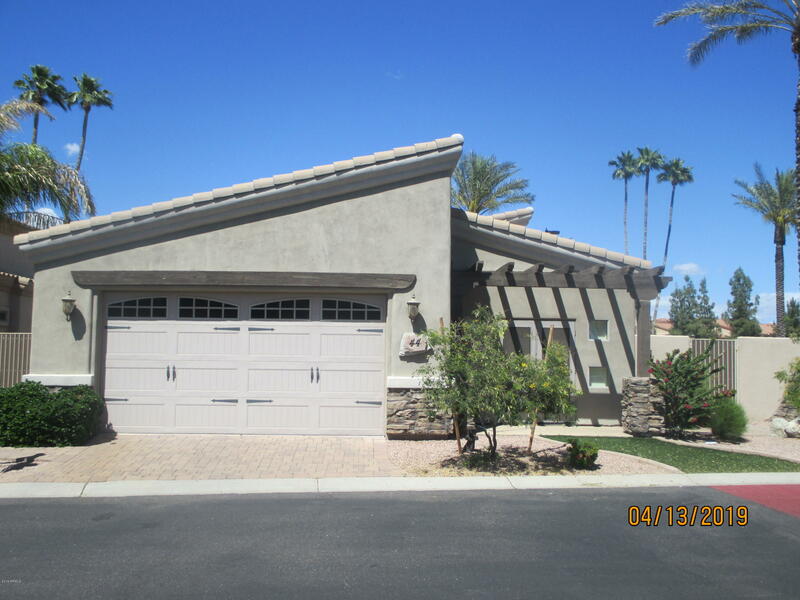 Community offers single level and 2 story adjoined units. Although not a 55+ community, this community is 2nd home to several Arizona winter residents. 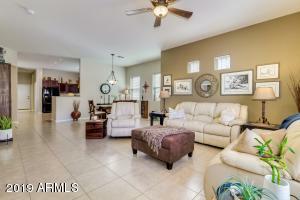 Close to great shopping, restaurants and entertainment.